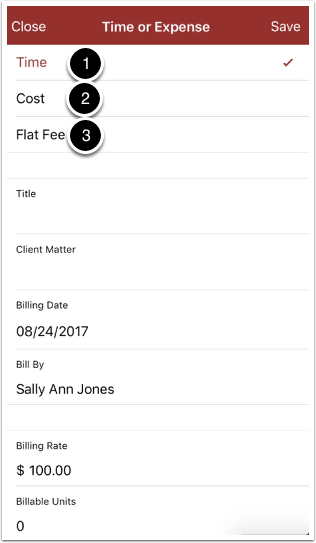 Rocket Matter Knowledge Base Mobile ApplicationHow to add a time, cost or flat fee billable entry. 1. Begin on user dashboard. 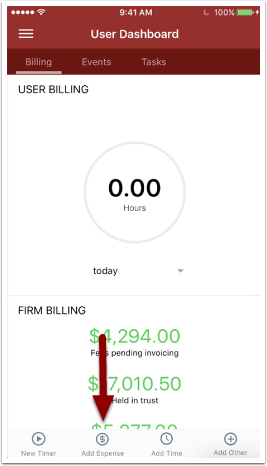 Click on 'add expense'. 2. Choose a time, cost or flat fee. 3. 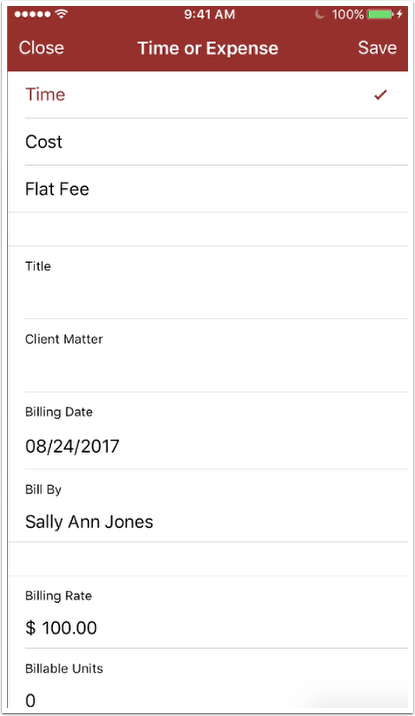 Enter the title, attach client, matter and billable units. Next: How to view activities for a matter.